MANY PEOPLE, AFTER COMPLETING orthodontic treatment, are fitted with a fixed retainer—a thin wire that’s bonded to the back of teeth, designed to help keep teeth straight and aligned. Fixed retainers can be great! You never have to worry about losing it! However, fixed retainers can also make it more difficult to keep teeth and gums clean and healthy. One of the most common problems that can arise is plaque and bacteria buildup around the fixed retainer that can lead to gum disease. Don’t Neglect Flossing, Even When It’s More Difficult: Flossing can be especially difficult, depending on your fixed retainer’s specifications. 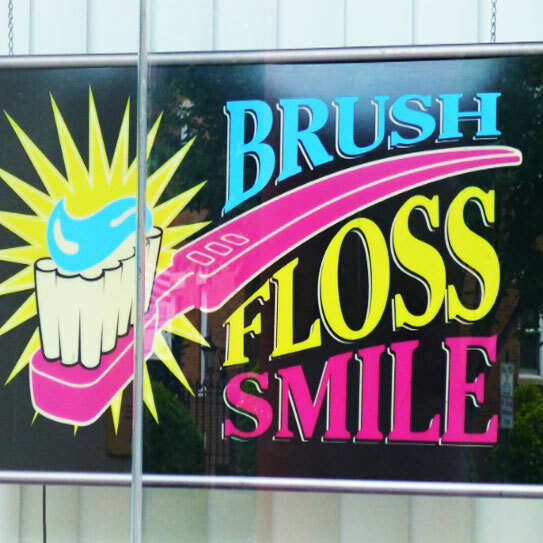 Floss threaders or Superfloss are products that may help you floss more quickly and effectively. Brush Your Teeth Correctly: Angle your brush in order to get all the nooks and crannies around your teeth and fixed retainer. Be thorough and gentle as you brush the back of your teeth. Don’t Postpone Regular Dental Visits: When you visit us for your regular cleanings, we can get to all those difficult areas on the back of your teeth and around your fixed retainer… Areas you may often miss during regular brushing. If you have a hard time cleaning around your fixed retainer at home, you might want to schedule more frequent cleanings to prevent plaque build-up, and to decrease gingivitis risk. Another important reason to not procrastinate regular checkups is because if there is a problem, we can remedy it before the problem gets bigger. 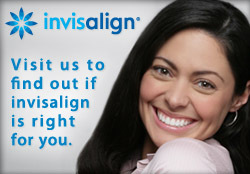 Together, Let’s Maintain Your Beautiful Smile! Just as your fixed retainer helps you maintain your beautiful, straight smile, smart oral care habits help you maintain your dental health. If you’re having trouble with a fixed retainer, or if you know someone having trouble, give us a call and/or pass this information along. Thanks for being our awesome patient! We appreciate you. Top image by Flickr user Mike Licht used under Creative Commons Attribution-Sharealike 4.0 license. Image cropped and modified from original.